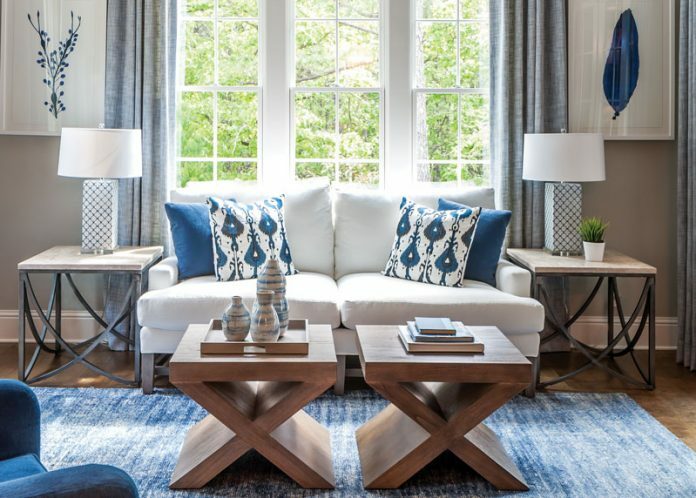 Home Accents Introducing Our Winter 2018 Issue! 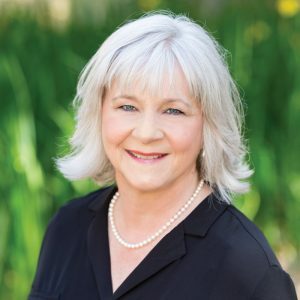 Introducing Our Winter 2018 Issue! 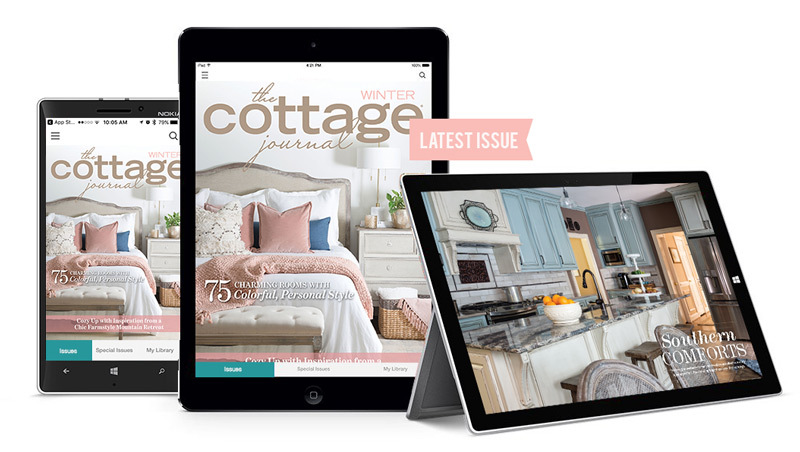 Welcome 2018 with a cup of cheer and our newest issue of The Cottage Journal. What could be more comforting in your home than your bedroom? Our cover features a dreamy white and blush setting, which we fell in love with!I will admit, for a moment, I gave my shades-of-blue bedroom a second thought. 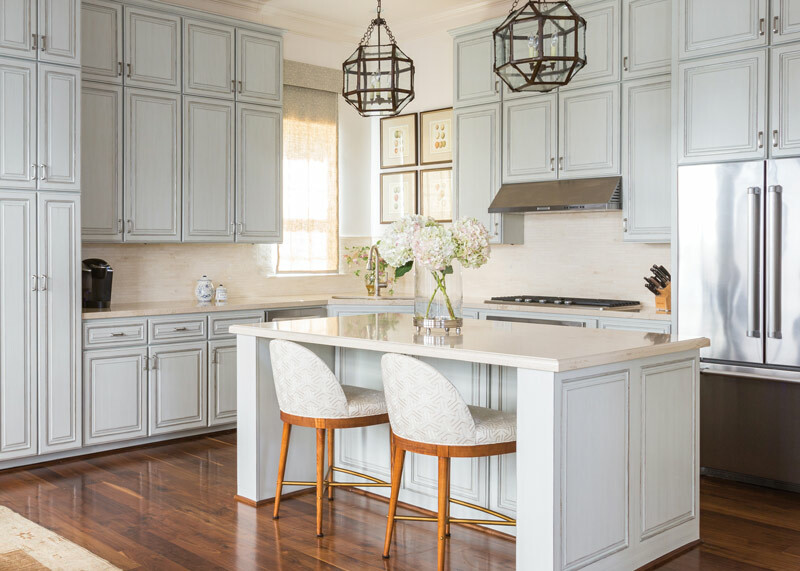 The charm of this rose-colored trend is carried over into dinnerware, throws, rugs, wallpaper, and every home usage you can currently imagine. We have included several ideas, which you will find to be both beautiful and affordable . 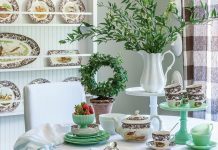 Using old things is a love of one cottage homeowner, and by using the second home, the couple has been able to create a cottage of cherished family heirlooms. We love this idea of saving family keepsakes so that memories might be shared. 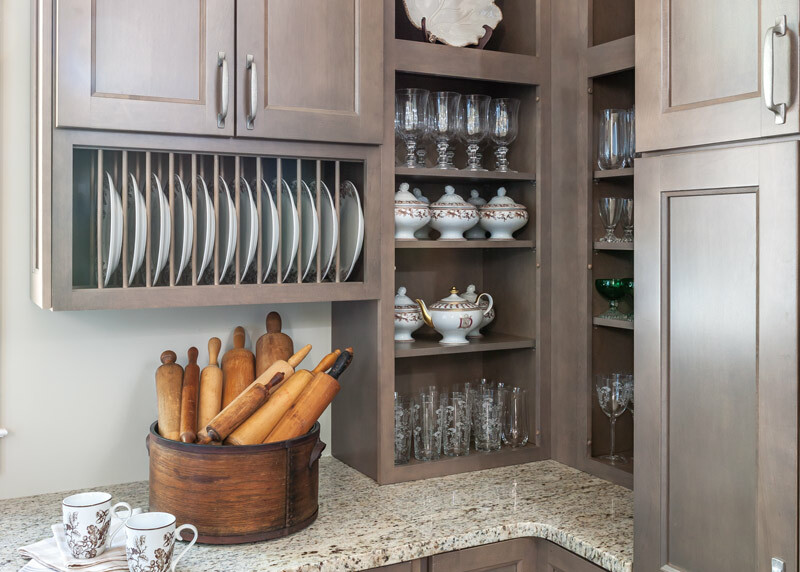 Since the new year is a time for starting fresh, it seems that organizing a workspace like the kitchen pantry is well suited for starters. 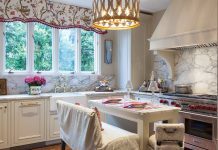 We provide some pointers on planning cabinetry space for an open cottage feel using our Editor-in-Chief Phyllis Hoffman DePiano’s kitchen! 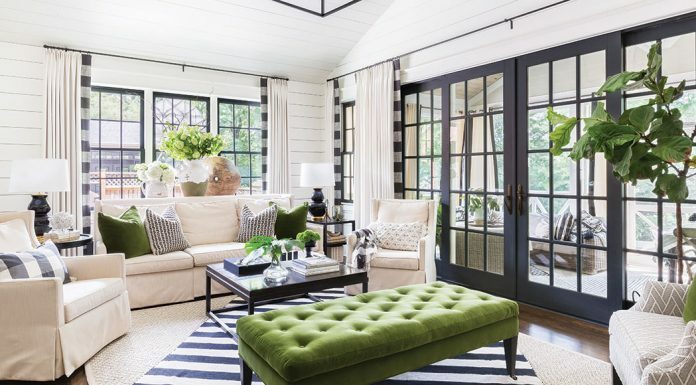 We hope you are inspired by the cottage decorating ideas this issue may bring. Have a happy and blessed year! 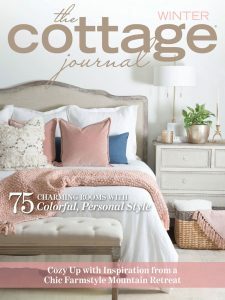 Subscribe to The Cottage Journal for endless design and décor ideas sent straight to your home. Order now for only $25—that’s 55% off the newsstand rate! Visit our Hoffman Media Store to purchase. We also offer digital editions! View instantly on tablet, mobile, or laptop/desktop computers.